You are here: Home / Technology / Gadgets / Battery Life is not longer a problem with these smartphones! 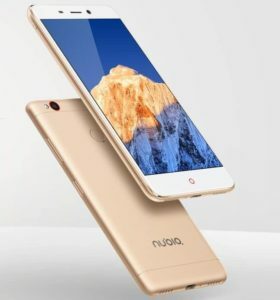 The Nubia is a relatively old smart phone as it was launched in December of 2016 but it is featured in this list for the premium features it offers. The Nubia runs Android OS Marshmallow and features a Nubia User Interface 4.0 on top of it. The phone has an Octa Core processor with 3GB of RAM and 64GB of ROM. The chipset of this phone is perhaps the most attractive as it has a MediaTek MT6755 Helio P10 chipset. The reason this smart phone features on our list is because of its enormous battery pack. The phone features a 5000mAh battery pack that will keep you going well through the day. 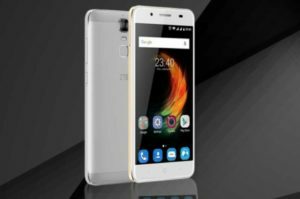 Lenovo has been making quality devices ever since it entered the smart phone market and its latest offering is none the less. The p2, launched in January 2017 offers several features other than the 5100 monster battery pack it has which put it on our list. The phone has a snapdragon processor which is an Octa Core processor that allows for superb performance. The phone also comes with a fast charging option to get the massive battery pack up and running as soon as possible. The phone also boasts a finger print scanner among other features. ZTE has become quite the market leader in offering smart phones with a huge battery life. 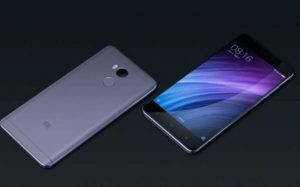 This is evident from their latest release, the A2 plus which also offers a 5000 mAh battery pack but at a lower price than that of the Nubia. This phone focuses on practicality rather than looks and is a bit bulky. The phone makes up for its looks in terms of features however as it boasts a 2.5D curved Display on its 5.5 inch screen. The phone also comes standard with 3GB of RAM and 32GB of ROM and the usual finger print scanner. 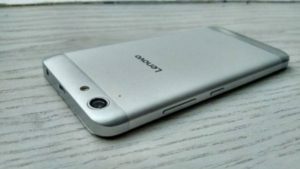 This is an old phone which was launched in August of 2016 but it still makes our list for the great battery performance it offers for a cheap price. This phone is for those smart phone users who keep changing devices and don’t go for higher end devices. It offers pretty great specifications apart from the 4100mAh battery which makes it quite a bargain. The phone comes with an Android OS Marshmallow running the MUIU skin. 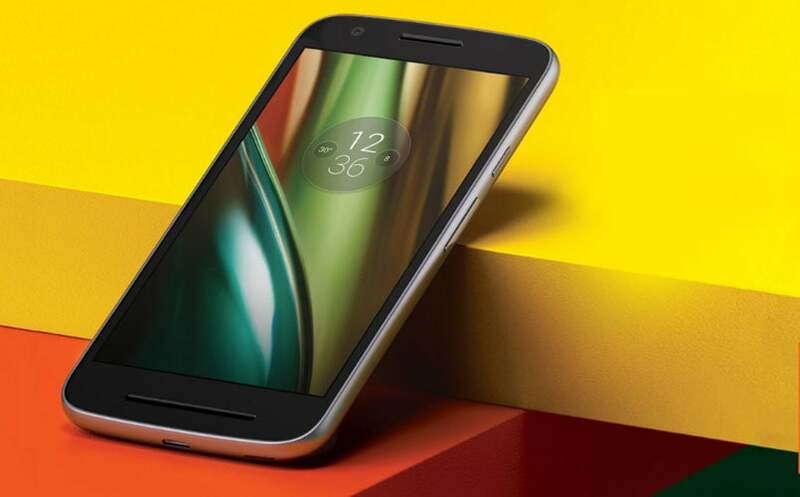 It has a snapdragon processor which translates to superior performance. This phone is 4G enabled but can still last you through the whole day. The last two phones on our list are relatively cheap phone which still offer superior battery life. The Moto E3 comes with a 3500mAH battery pack which will very well get you through the day even with heavy usage. Along with fast charging, this phone will help for longer usage times and shorter charging times. It comes standard with the Marshmallow OS and a Mediatek Processor clocked at 1.0 GHz. The E3 comes with 2GB of RAM and 16GB of ROM. This was a list of the phones which offer superior battery performance over other features. Hope this list was helpful to you. Follow this space for a list of best camera smartphones!